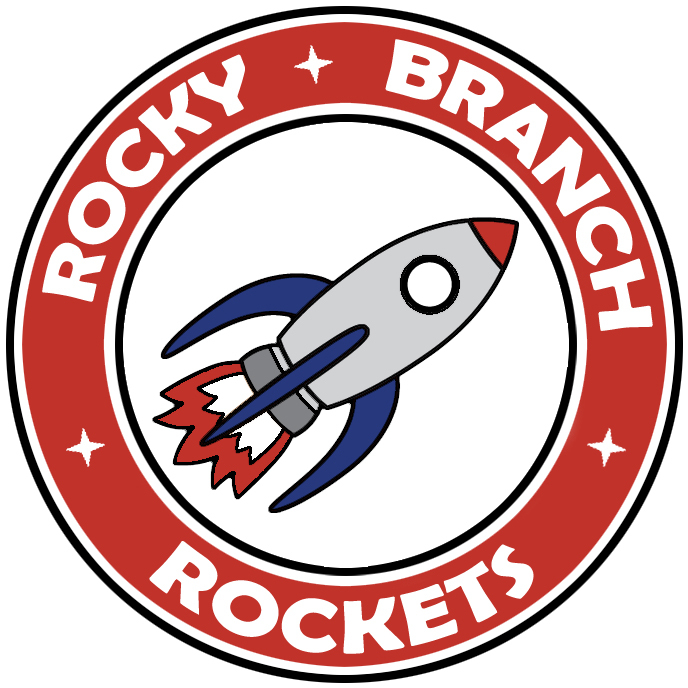 Welcome to Rocky Branch Elementary School! RBES has an extraordinary faculty of teachers who excel professionally and are innovative, enthusiastic, and dedicated to providing an excellent education for students. We are excited to be a state certified STEM school as well as a State and National School of Character. This website will provide you with information about our school, students, instructional program, and community. Let's Get Supercharged to the all new 2019 Camp Invention Program where children are presented with fun, hands-on activities that encourage creative problem solving, teamwork, entrepreneurship, and curiosity. Check out this free typing practice resource. 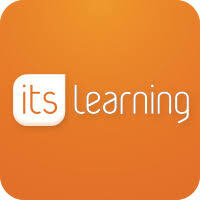 Use the following link for information on how to log on to itslearning.